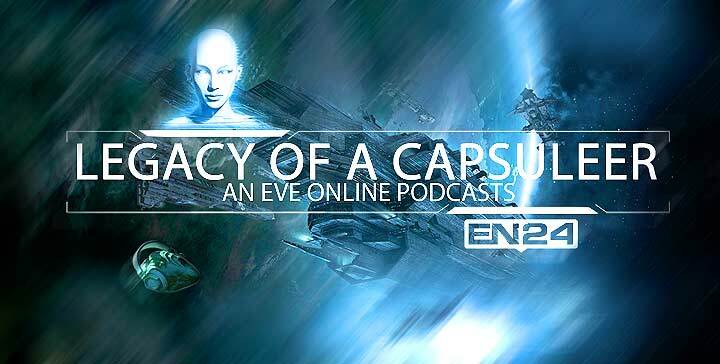 In this new episode of the Legacy Of A Capsuleer podcast we have Ripard Teg as our guest to talk about his own ingame and out of game activities, his experiences as a CSM 8 member and ofcourse we also cover the incident surrounding the Erotica 1 scam and the backlash that followed. Enjoy the new episode and I hope you like it. Fly safe and see you next episode ! Its like you read my mind! You seem to grasp so much approximately this, like you wrote the e book in it or something. a bit, however instead of that, this is excellent blog. A fantastic read. I want to suggest you few interesting things or suggestions. Wonderful website you have here but I was wondering if you knew of any forums that cover the same topics talked about here? this put up higher! Come on over and talk over with my website . its really really nice piece of writing on building up new web site. Awesome! Its really amazing post, I have got much clear idea regarding from this article. It will always be helpful to read through content from other authors and use a little something from other sites. bUKTk0 This particular blog is no doubt cool and diverting. I have discovered helluva interesting advices out of this amazing blog. I ad love to return over and over again. Thanks!